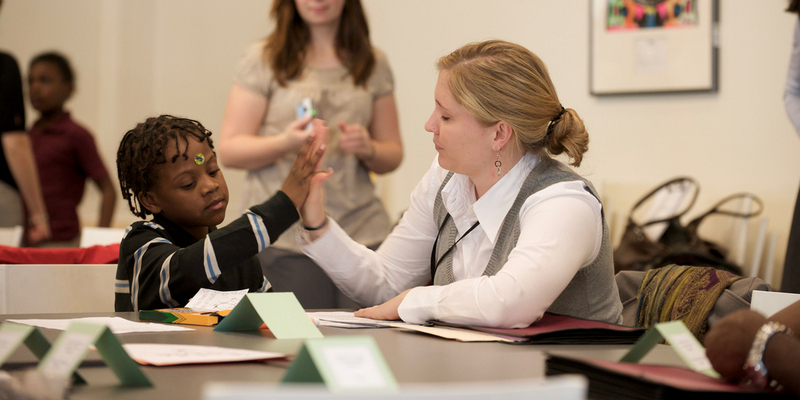 As the new online destination for the city's 90,000+ teachers, WeTeachNYC is a professional development one-stop-shop for all educators across the city. 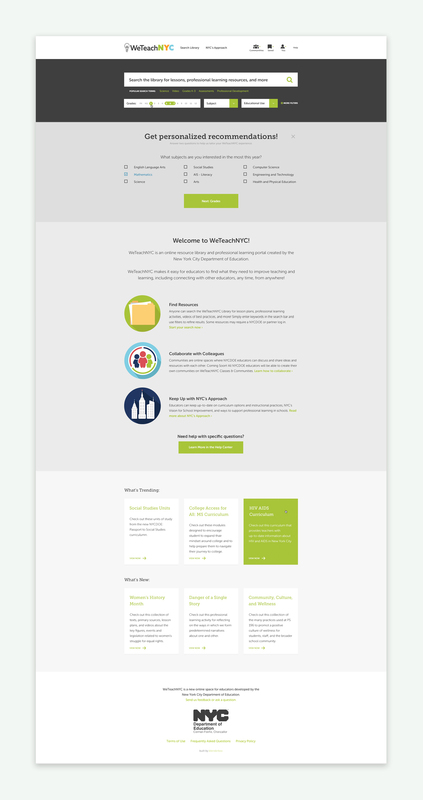 From resources, lessons and other materials that augment teacher planning, to online communities connecting all levels of educators, the site is a revolutionary tool for supporting teacher engagement and development throughout the city. 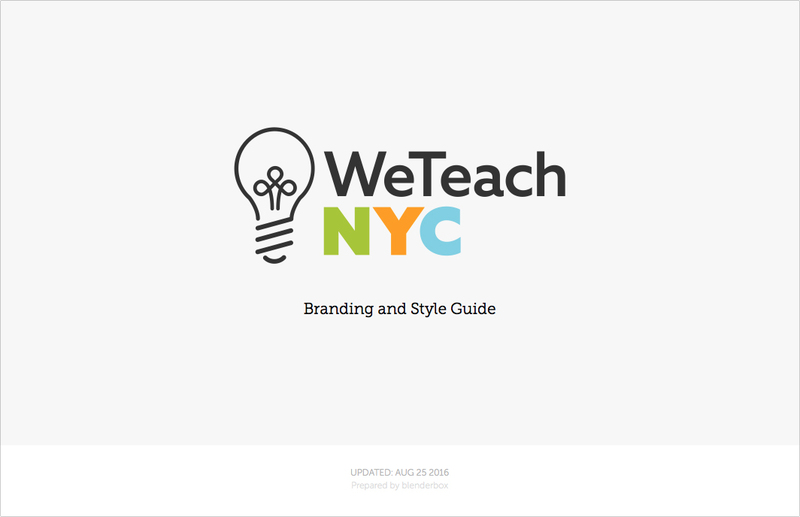 The project began with a branding exercise to refresh and extend WeTeachNYC's existing logo. A full brand guidebook and assets were developed in tandem, so the organization's marketing and funding efforts could be consistent with the ongoing digital designs. Custom illustrated icons were also created as part of the branding effort, and were animated in partnership with a UX designer to add an element of play and whimsy to the content. 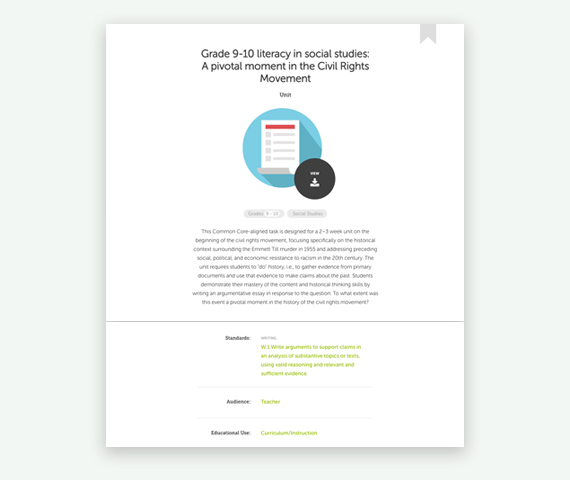 Actived only on hover, this micro-interaction is also a nod to the joyful discovery of learning. 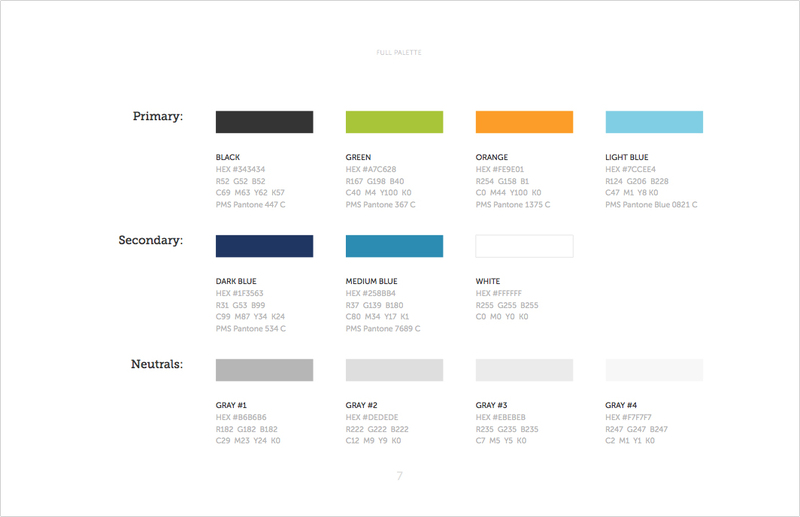 Loosely leveraging google's material design principles, the clean and hierarchachly organized design and comfortable hit areas, helps to make the complex faceted search and highly detailed metadata fields more approachable and user-friendly. 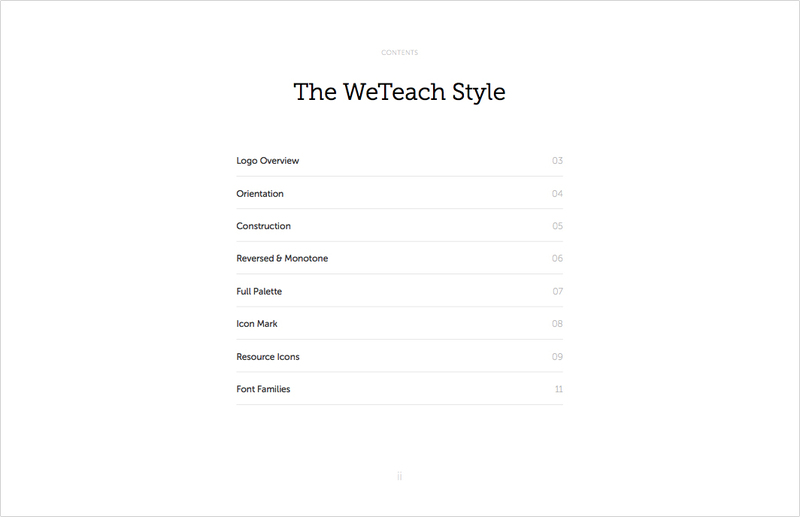 WeTeach was designed in an agile process beginning with the learning object repository and faceted search in year one and extending to complex interactive communities in year three, with numerous releases in between to add functionality for individual teacher profiles, saving resources and creating playlists, personalizing resources, and more. It was important from the outset to create styleguides to help streamline our design process and ensure that we were creating a holistic visual ecosystem. 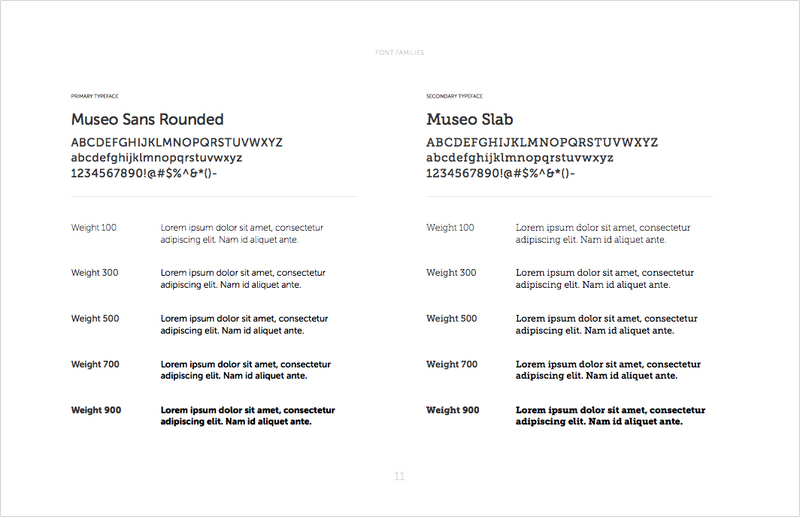 However treating our styleguides as living documents, adding to and refining them along the way, was key for ensuring that consistency never trumped context, allowing design to remain flexible and appropriately serve the platform's many different types of content in their various forms.